Hello and welcome! I am a botanist with 25 years experience in a wide array of botanical jobs and research — in KY, IL, MO, NY, and elsewhere, such as in CA as a restoration botanist and in FL as an assistant grower in a plant nursery, a botanical research greenhouse manager, and a botanical consultant. It has been a great life, pursuing new plants and new experiences, often in academia. My research interests include floristics and phylogenetic systematics and taxonomy, especially with the Polygalaceae. 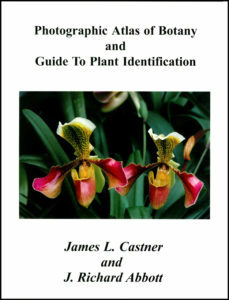 There is nothing I love more than learning new plants and sharing my passion for plant identification with others. Please keep an eye on this space as more research project and portfolio materials will be added. In the meantime, check out the resources below, or view my CV.